A batch of institutions that opened over the past decade are pushing boundaries in a region known for government censorship of art. They have played an outsize role in shaping culture, often with political purpose; the National Palace Museum in Taipei forms part of Taiwan’s claim that it is the “real China”, while the Vietnam National Museum of Fine Arts presents what it considers to be works exhibiting the “national character” of the country. 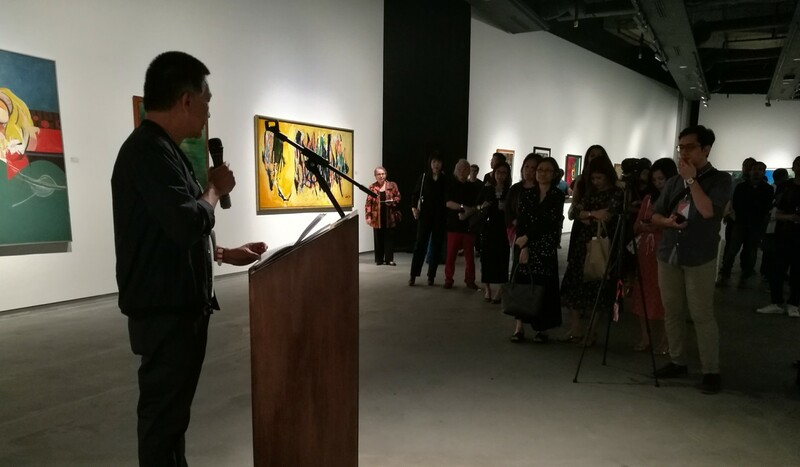 In the past decade, numerous private contemporary art collections open to the public have opened: The MACAN in Jakarta, Ilham Gallery in Kuala Lumpur, The Factory in Ho Chi Minh City, the MAIIAM in Chiang Mai, as well as Bellas Artes and the Pinto Museum in Manila, among others. 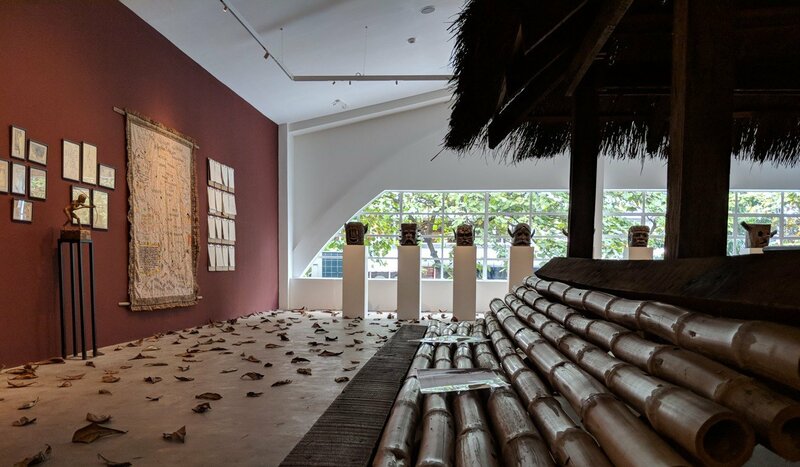 For instance, the MAIIAM held a bold exhibit on representations of the Patani region – a place fraught with long-standing tensions between Muslims and Buddhists – capturing images of life in southern Thailand. While funded by wealthy backers (case in point: the MACAN is founded by Haryanto Adikoesoemo, president of the chemicals and logistics company AKR Corporindo while the Pinto is the collection of Dr. Joven Cuanang, the former director of the private St Luke’s Medical Centre), these new institutions have been characterised by their outreach to the public. Entry into Ilham Gallery and Bellas Artes is free while admission to the other museums don’t cost much more than a movie ticket. All of these venues also regularly host programmes. The MACAN has a more educational agenda with guided tours, drawing sessions, and family-centric events. On the other hand, Ilham draws on broader cultural streams to include music performances, academic talks and film screenings. 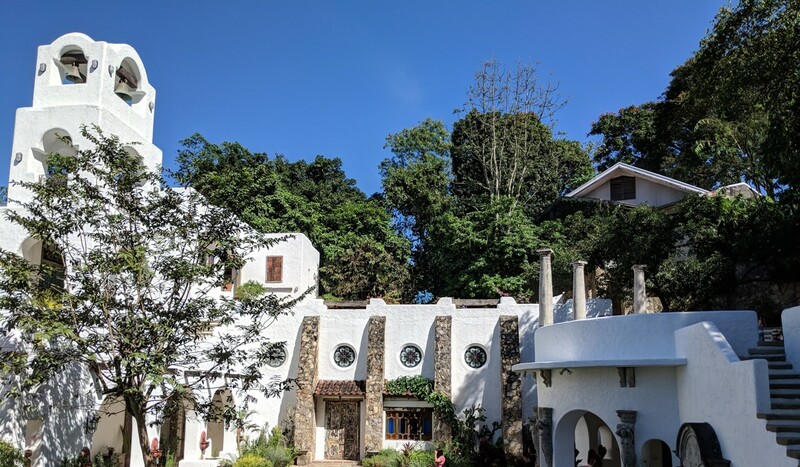 Some of them, such as the Pinto Art Museum in Antipolo, an hour away from Manila, are so inviting that they have become hotspots for couples looking for an idyllic weekend. In today’s social media crazy society, it goes without saying that the art gallery is also a magnet for the avid Instagramer seeking to participate in a bit of culture. These developments come in an environment where contemporary art has often been regarded as an indulgence driven by elites. This is a vast improvement over the at best, underfunded, and at worst, downright inept government-run art programmes. One is reminded of the fiasco at last year’s KL Biennale, when heavy-handed censorship prompted seven artists to withdraw from the show. For example, Bellas Artes is currently displaying an exhibit by Filipino artist Cian Dayrit that highlights the history and mythology of the Ayta Magbukun community of Bataan, an indigenous people who have been deeply marginalised. Each of these spaces has their own bent and together they provide a compelling array of lenses into Southeast Asia. These narratives are not disparate; on the contrary, they interact with and enrich one another. For instance, this coming March, the Pattani Semasa exhibit is travelling from Chiang Mai to the Ilham in Kuala Lumpur and in the context of Malaysia – where the question of the Thai border and Muslim Thais has always been politically sensitive – the works will be viewed in a different light. In this manner, these public spaces are democratising our collective identities. Previous articleRacial Politics, A Malaysian Disease?